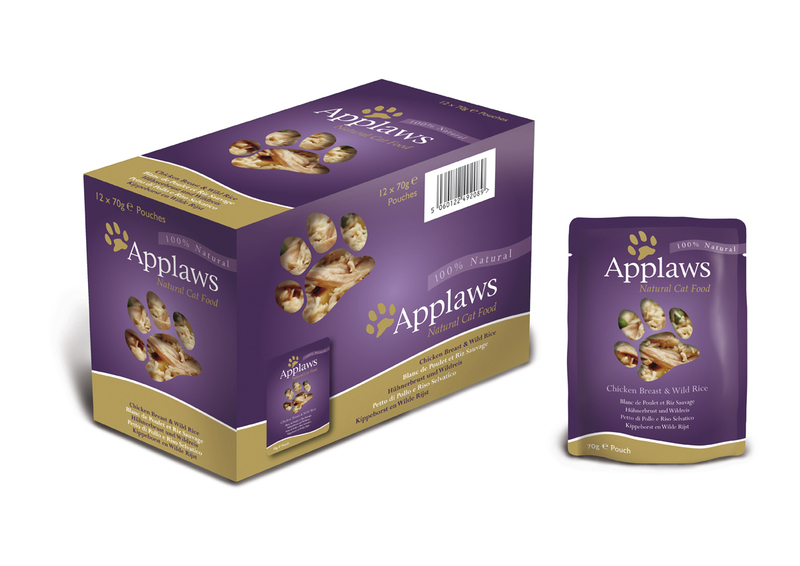 Applaws Natural Chicken Breast with Wild Rice Pouches are a 100% natural recipe which contains ingredients that help to feed your cat the way nature intended. The chicken breast used is all of the highest quality and is cooked in its own juices for added natural flavour. The chickens are fed on pure organic feed and are hormone free. There are no additives, colours, flavours or taste enhancers in this recipe. Chicken Breast 75%, Chicken Broth 24%, Wild Rice 1%. There are currently no questions for Applaws Natural Pouches Chicken Breast & Wild Rice Cat Food - be the first to ask one!